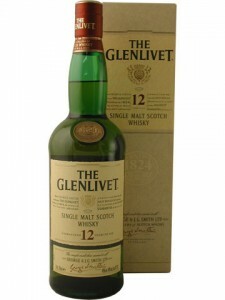 The 15 Year Old’s distinctive character is the result of selective maturation; a proportion of the spirit is matured in a selection of French Oak casks for a limited period, so as not to overpower the final result.The Glenlivet was one of the first distilleries to use French Oak in the whisky making process, a technique that has since been imitated by many others. 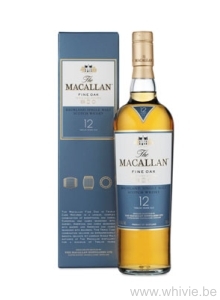 The Macallan distillery was founded in 1824 by Alexander Reid. 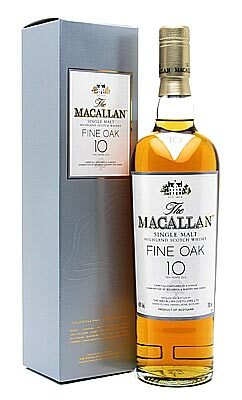 The number of stills at Macallan has grown over the years along with the whiskies popularity. In 1965 the stills where increased from 6-12, in 1974 from 12-18 stills and in 1975 the number was increased to 21 stills. All the whisky produced at the distillery is matured in Oloroso sherry casks. 75% of production is sold as single malt and the remaining 25% goes into blends such as Famous Grouse, Cutty Sark, J & B, Chivas Regal, Ballantine’s or Long John. Nose: Complex, with hints of fruit and honey. Taste: Caramel malt, delicate fruit. Edradour is produced in Scotland’s smallest distillery – and is hand made today as it was over 150 years ago by just three men who are devoted to the time-honoured methods of whisky making. Indeed equipment used at the distillery has remained unchanged since the day the distillery opened and is only just capable of producing commercial quantities. Only 12 casks of whisky are produced a week, making Edradour single malt a rare pleasure for a fortunate few. The Glenlivet Distillery is a distillery near Ballindalloch in Moray, Scotland. It is the oldest legal distillery in the parish of Glenlivet, and the production place of the Scottish whisky of the same name. 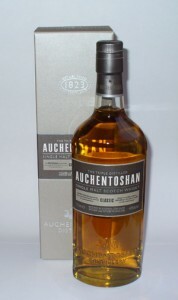 It is described in packaging and advertising as “The single malt that started it all”. It was founded in 1824 and it has operated almost continuously since. The Glenlivet brand is the biggest selling malt whisky in the United States and the second biggest selling single malt brand globally. Today, the distillery is owned by the French alcoholic beverages company Pernod Ricard and they oversee the distillery’s production of 5,900,000 proof litres per annum. Nose: Aromatic, with flowers. Clean and simple, with some maltiness. Sherry notes, some spice and vanilla. Taste: Delicate. Slightly sweet and fruity, with vanilla notes. Clean and well-balanced. Finish: Long, but mild and warming. A trace of peat at the end. 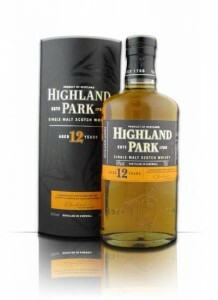 Taste: Soft, with a maltiness, balanced with oak and fruit. The city of Dufftown is a small market town in the heart of Speyside and was founded in 1817 by the fourth Earl of Fife, James Duff. The Earl was a local laird and built Dufftown, initially named Balvenie, to give employment after the Napoleonic Wars. Dufftown Distillery – a converted meal mill – was founded in Speyside in 1896, and still draws its pure water from the same spring. The village of Dufftown promotes itself as the Malt Whisky Capital of the World and its longstanding reputation for producing some of the finest whisky in Scotland goes unchallenged. Colour: Deep gold, polished mahogany highlights.. Nose: Toasted nut and rich fruit aromas. 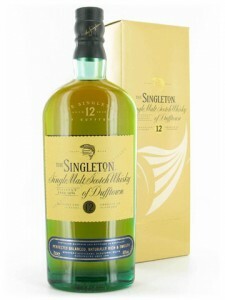 Taste: Sweetness and crunchy nuts, then smooth fruity richness. Hints of blackcurrant, brown sugar and espresso coffee. Warming and pleasant. Finish: Medium to long, elegantly drying and crisp with a delayed, lingering warmth.